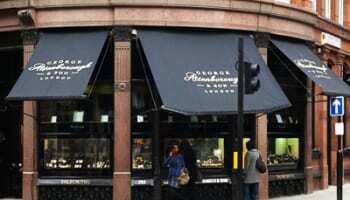 Jewellers will be able to take customers to see designs hallmarked. The London Assay Office has launched a new private hallmarking service that will allow jewellery designers to take customers to the Goldsmiths’ Hall to watch their piece of jewellery being hallmarked. The service will be ideal for jewellers who have been commissioned to create a piece of jewellery, believes the London Assay Office, as it will offer them to personally guide customers through the final stage of the process. 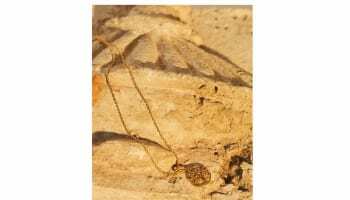 Customers will be able to watch their piece of jewellery being tested and marked, and will also be given a tour of the London Assay Office and will be given the chance to try out hand marking on a piece of aluminium. The private hallmarking service will be led by hallmarking expert Dave Merry who will guide visitors through the process. 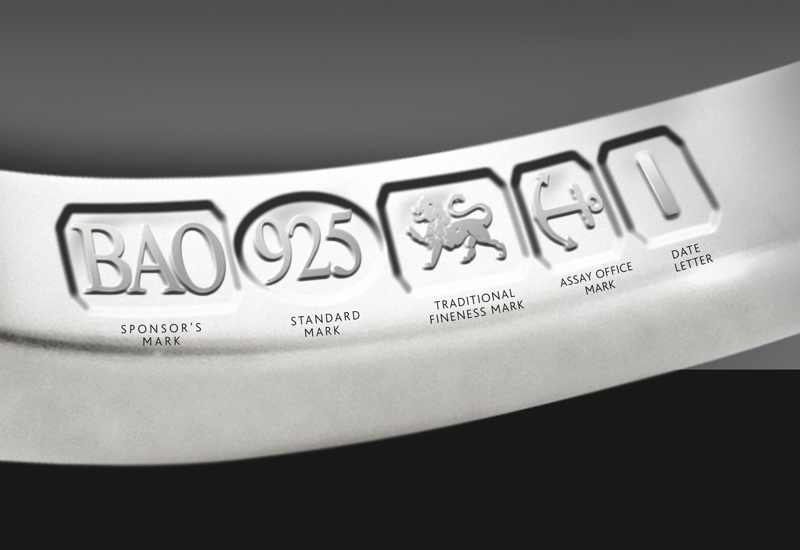 Prices for the private hallmarking service start at £100 plus VAT for a group of up to three people.